Let’s face it, internet dating isn’t everyone’s cup of tea. 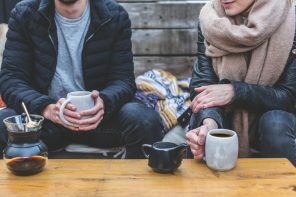 While there may be more ways to meet people than ever before, it doesn’t necessarily mean everyone is comfortable with the idea of clicking and swiping for the perfect partner. So what did we do when we wanted to meet someone before the internet came along? How did we form those spontaneous questions with strangers before our Facebook stalking skills were fine-tuned? And how can we get back to interacting with another attractive human again without dissecting their personality through a computer screen? Well here are six easy and practical ways to find your next date… or at least initiate a conversation. Believe it or not, joining a community group doesn’t mean you have to also own a senior citizens card and be ready to sit around and discuss book reviews or knit scarves (unless, of course, that is your thing).In fact, the opportunities of what you can do are endless — all you have to do is pick what you are interested in and then make the contact with the committee. Whether it’s learning a language, doing a cooking class or joining a sporting team, these social events are a great way to meet new people and broaden your network. Choose something you are interested in (as this will put you around like-minded possible suitors), but also set yourself a challenge, because discovering new territory could help you find a new date. It makes things a whole lot easier when someone can recommend someone to you. Organise a dinner party where everyone brings along a single friend, or perhaps see if some of your couple friends can set up a blind double date. Just make sure you make it clear to them first what your type is, to avoid any #awkward first date meetings. Don’t be shy, it’s time to try something new and speed dating has come a long way since when it first began. In fact, you can now choose what group you want to be connected to for your dating event e.g. corporate, tall, sporty, adventurous etc. In other words, you can up your chances of meeting the right person by choosing the right event to attend. Better yet, they give you food and champagne, so grab a bunch of single pals and make a night of it. If you don’t find a date, at least you will have fun in the process and get something to giggle about. It’s time to put your thinking cap on, because unlike Pokémon GO, your potential soulmate is not just going to manifest in your lounge room. Make sure you are staying social and keep those invites coming so that you get more opportunities to meet new people. Check out your local city noticeboard online and see what events and gatherings are on that you can attend for a fun night out but also for another way to meet someone special. 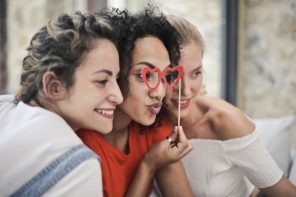 So you may not like online dating, but joining an online blogging community or forum means that you can meet people of like-minded interests without having the pressure of the dating scene (or the weirdos). Whether it’s an expat community or even a Facebook group, do a little Google research and check out what your options are. You have to mix up your routine and discover new territories in order to meet new people. Ask around for recommendations, or perhaps travel to a new suburb to find a great new hangout. Unfortunately, we can’t just sit around and wait for things to happen, we need to do our part and be proactive and practical as well. 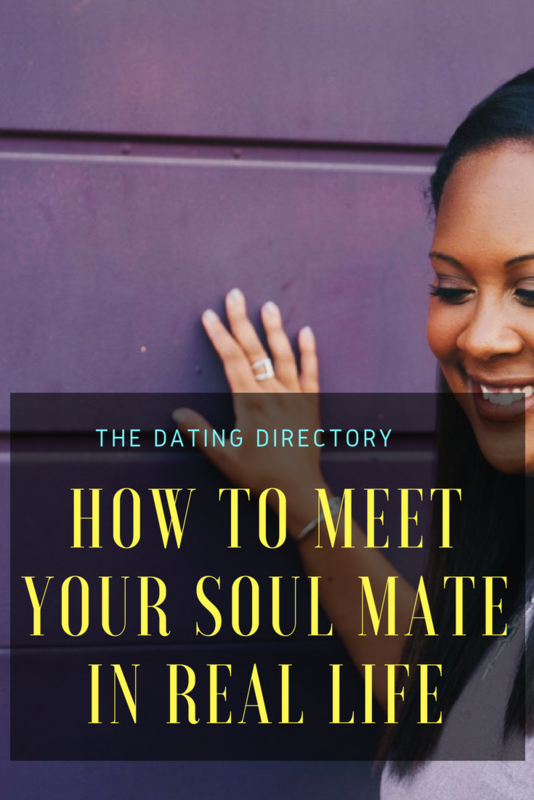 There are lots of ways we can meet possible soulmates — it’s all a matter of being creative and getting out of your comfort zone. 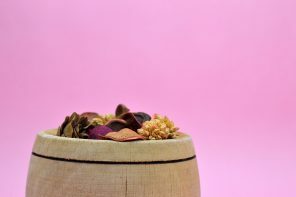 While it may seem “old school” or perhaps require a bit more commitment than just signing up to a dating site, you effectively open yourself up to a whole heap of new people and opportunities. Finding love doesn’t have to be an mission, especially if we have a positive and realistic mindset. The most important thing to remember is that it takes time, so don’t forget to enjoy yourself along the way.